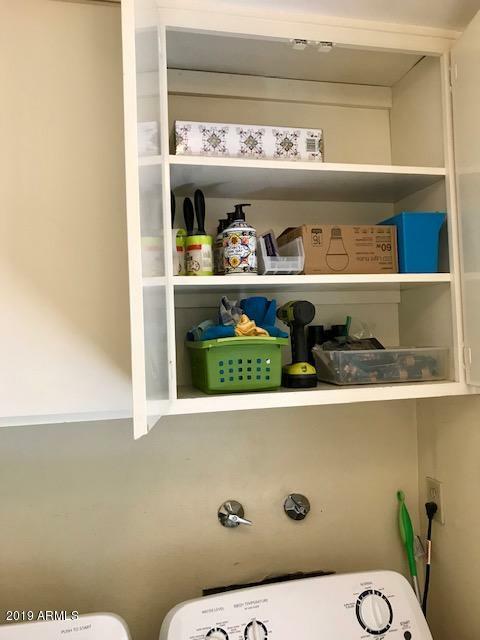 a storage closet. 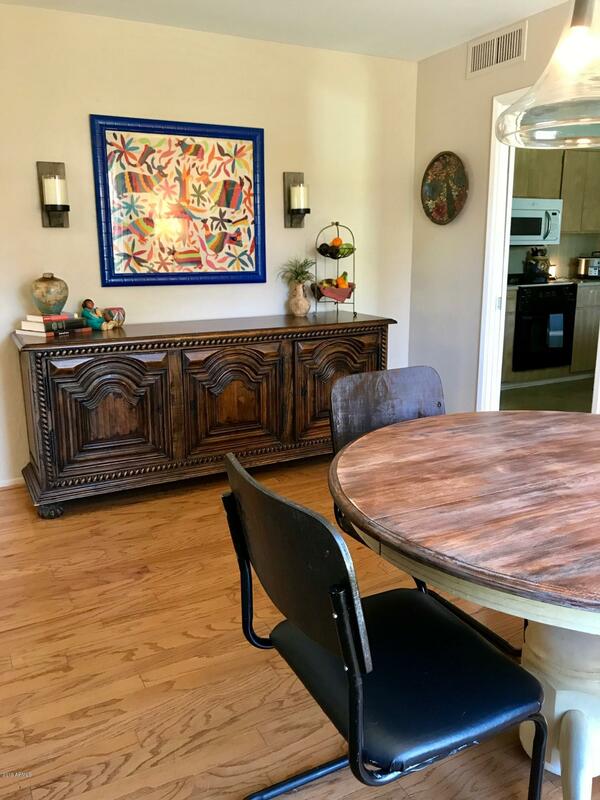 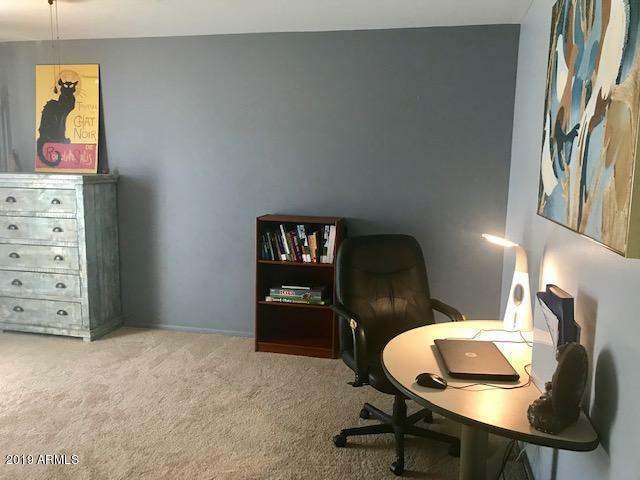 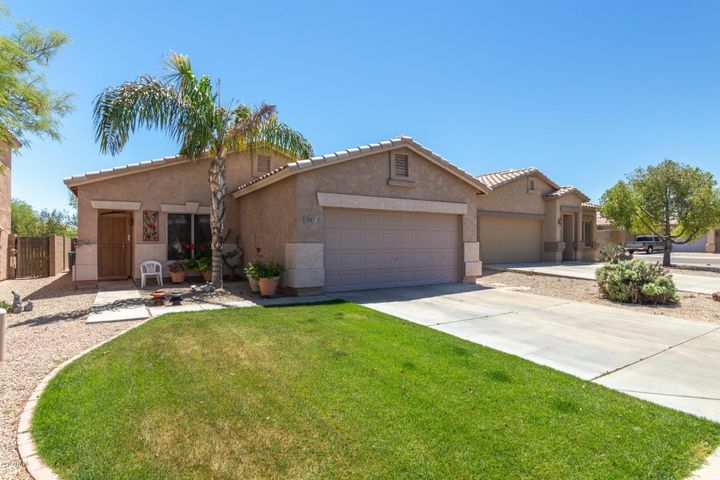 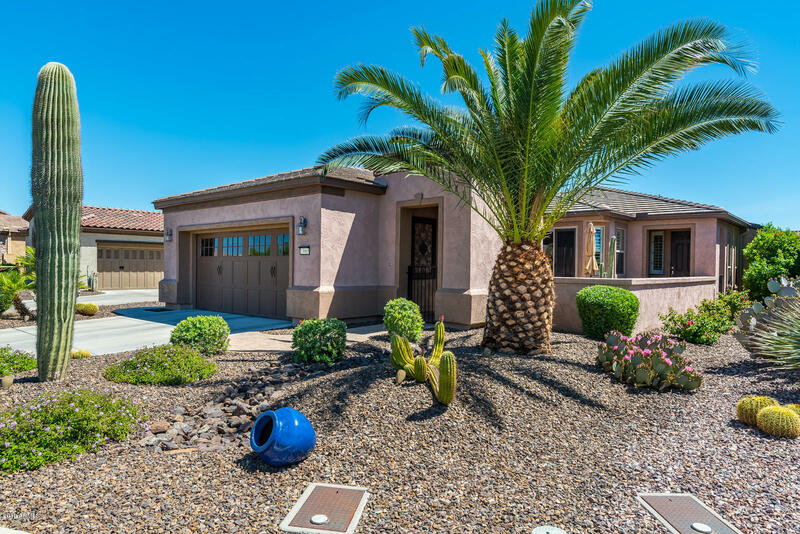 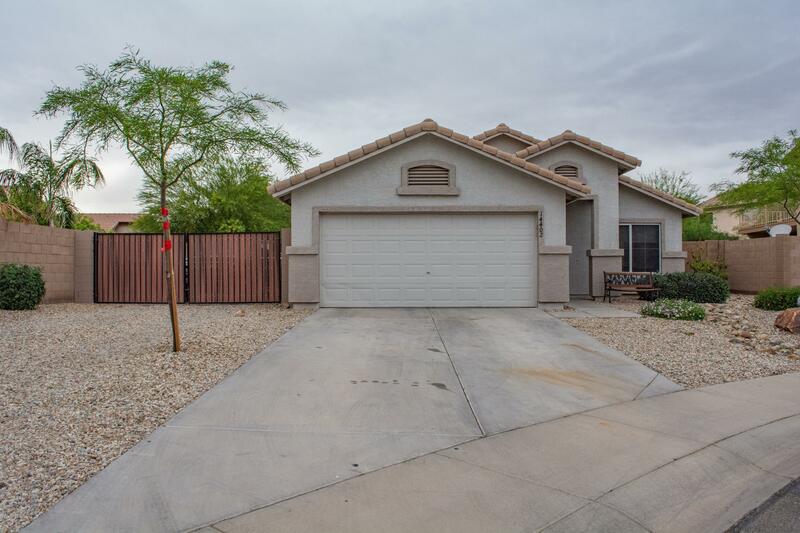 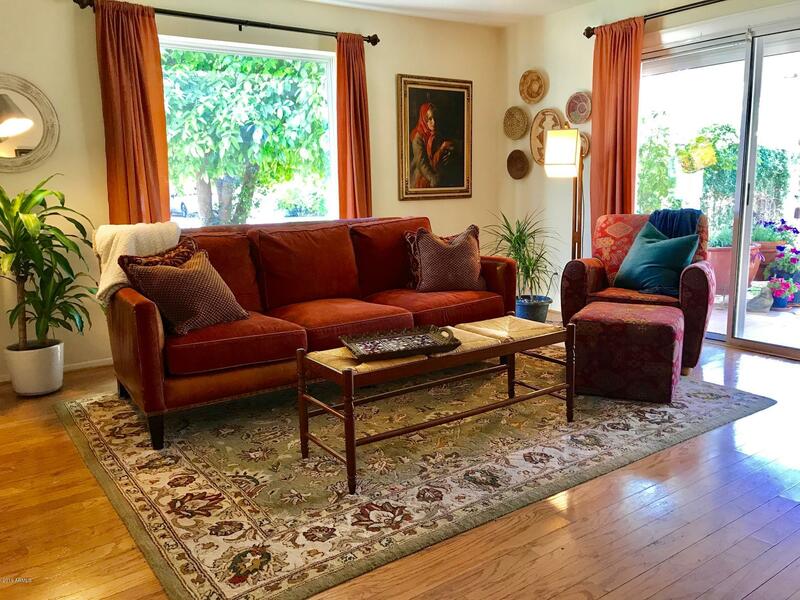 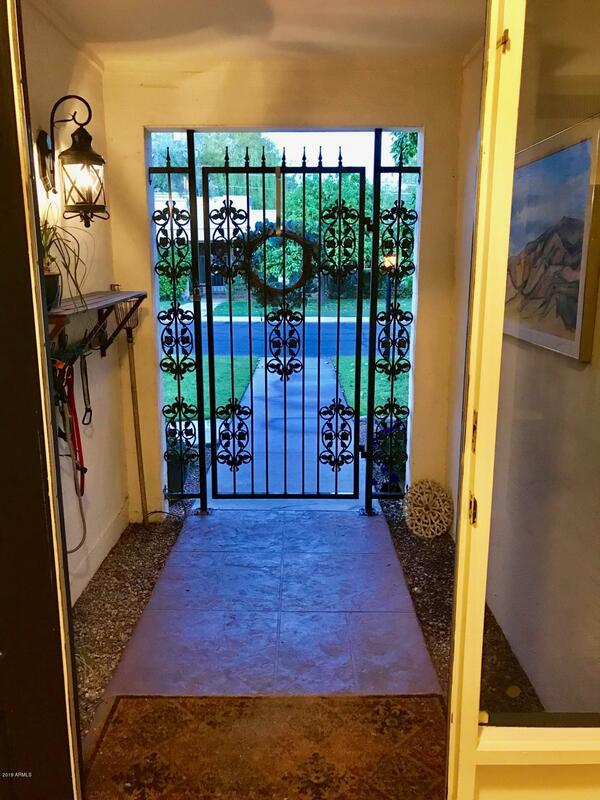 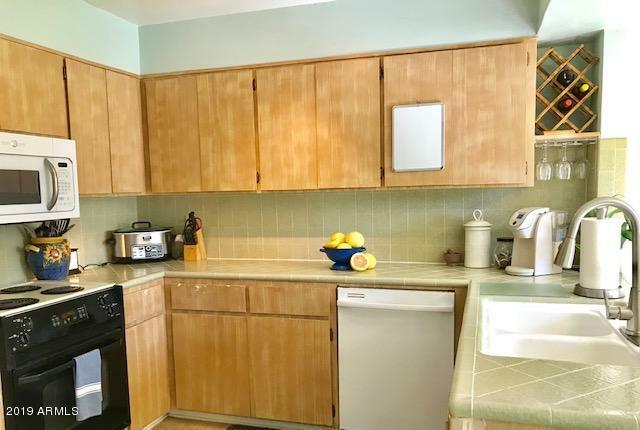 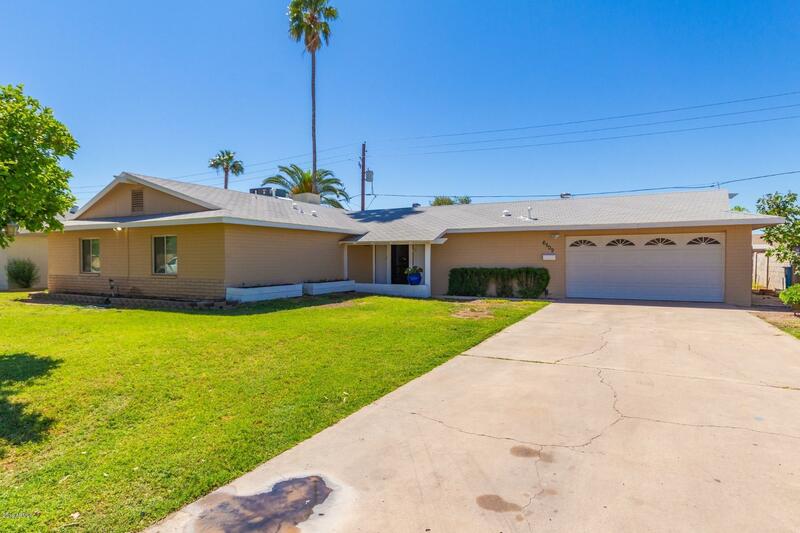 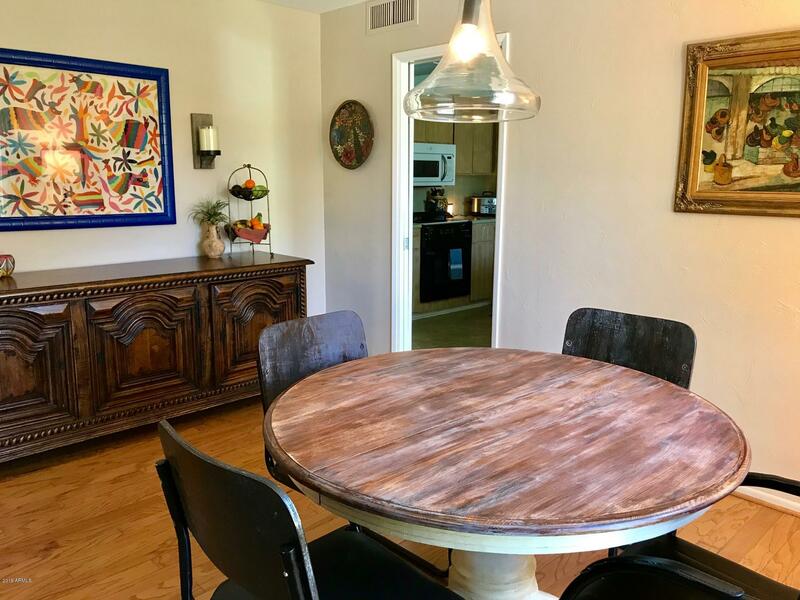 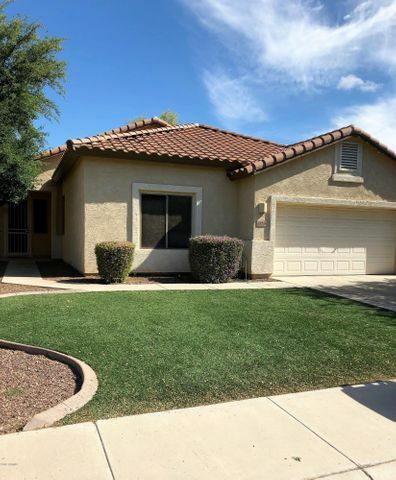 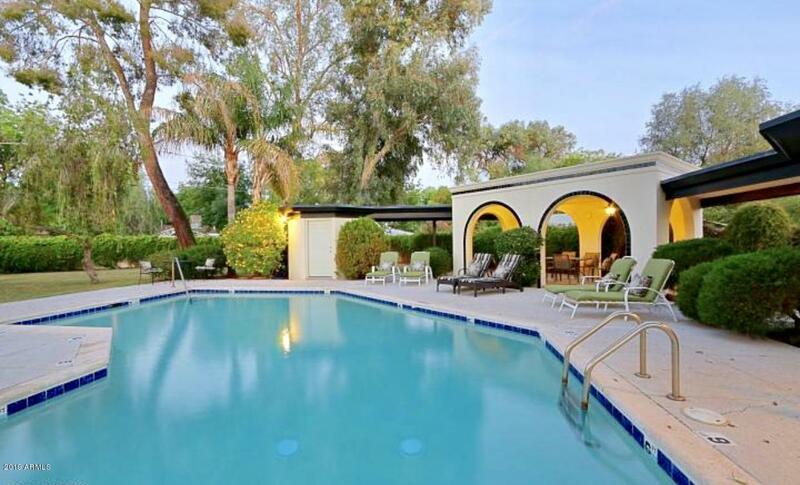 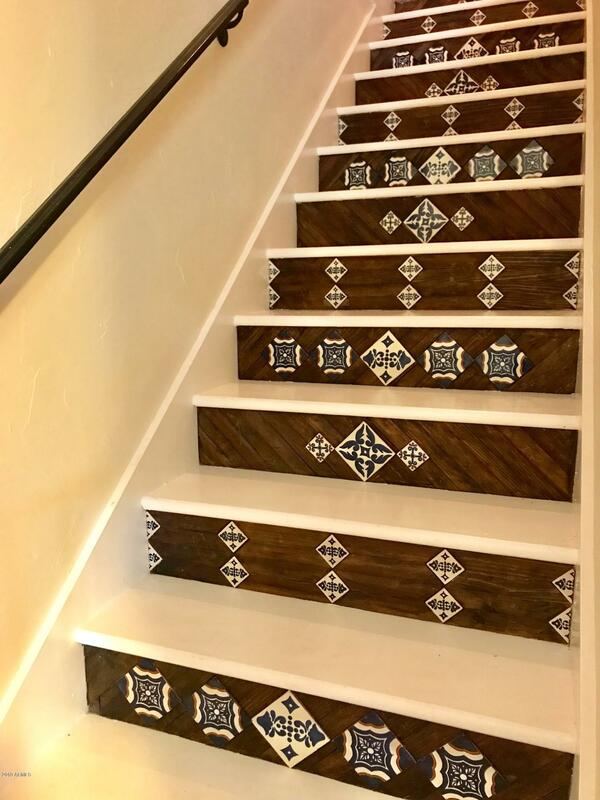 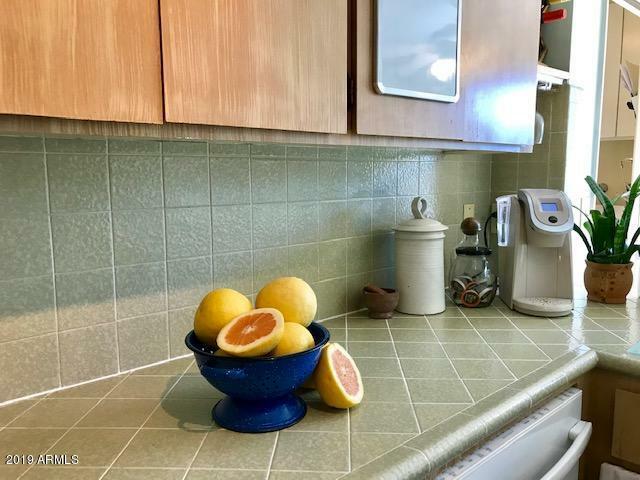 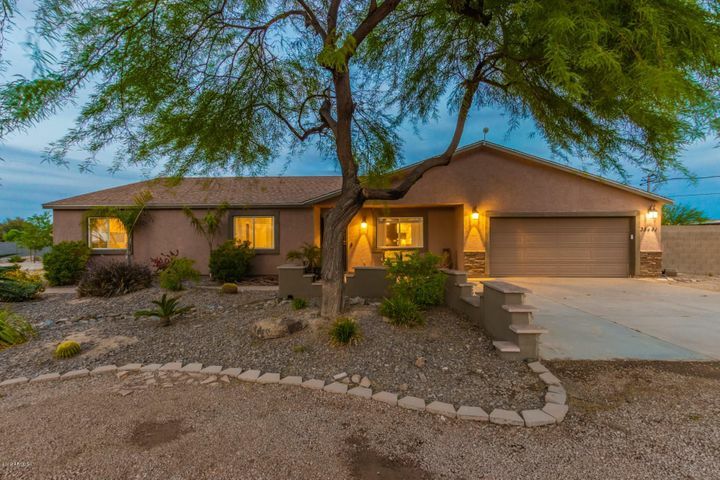 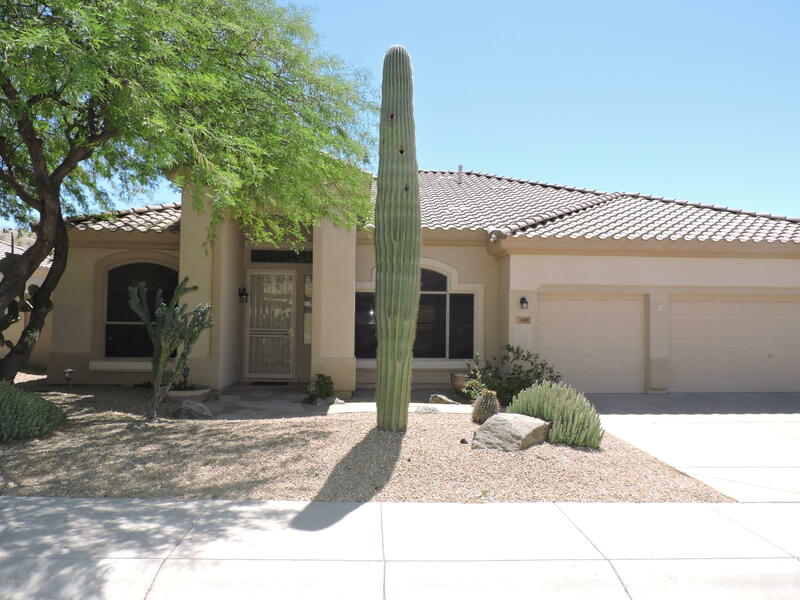 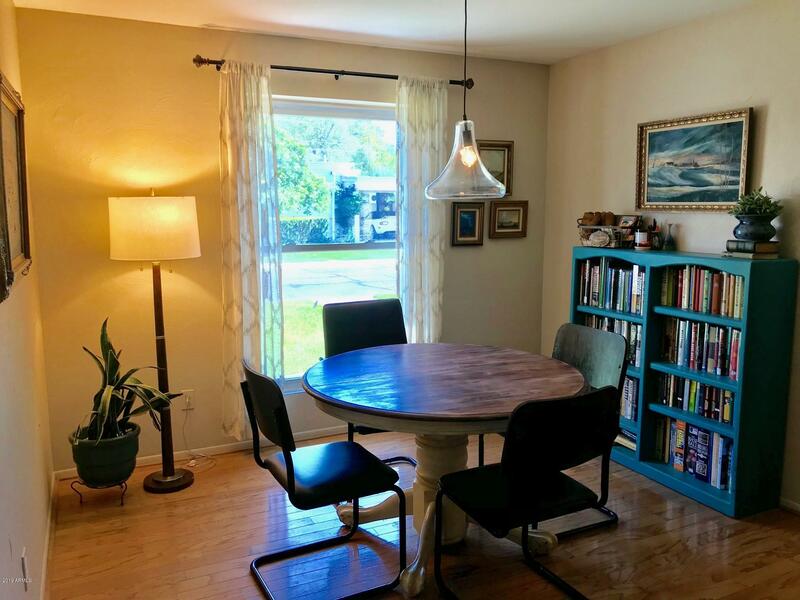 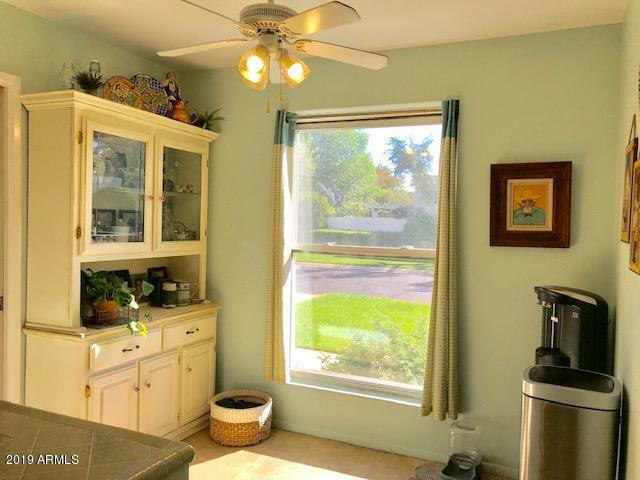 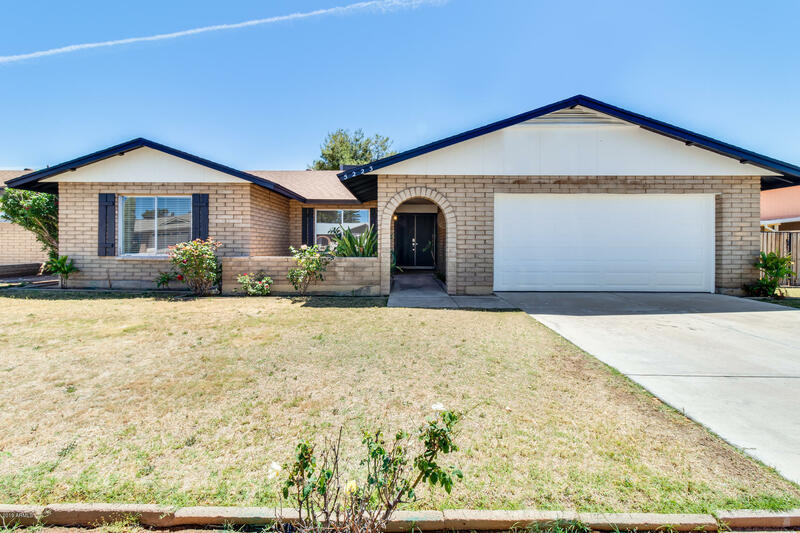 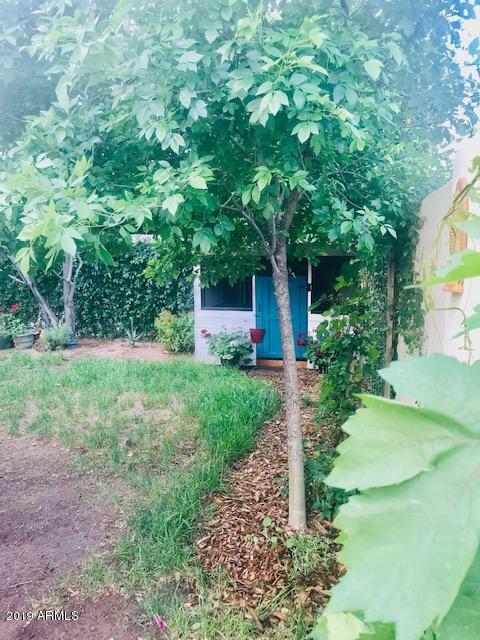 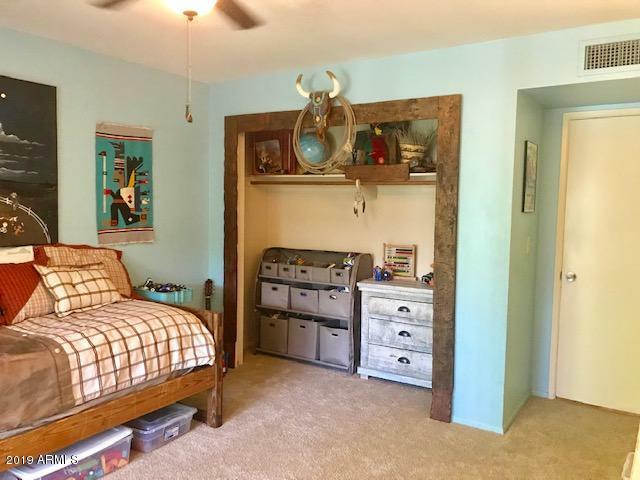 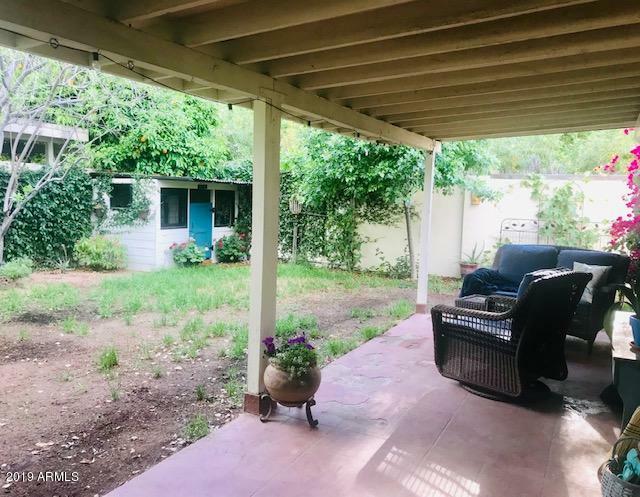 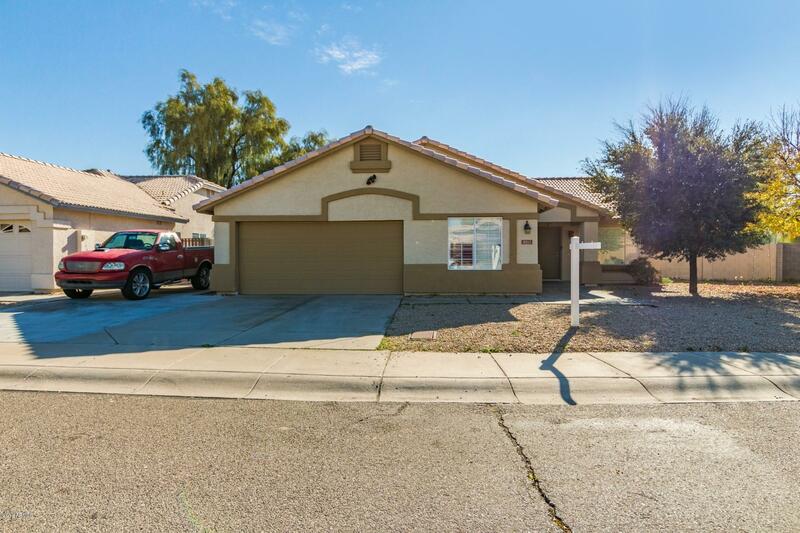 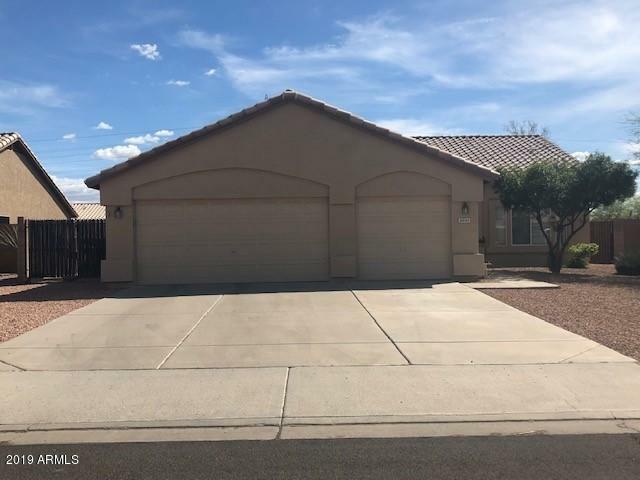 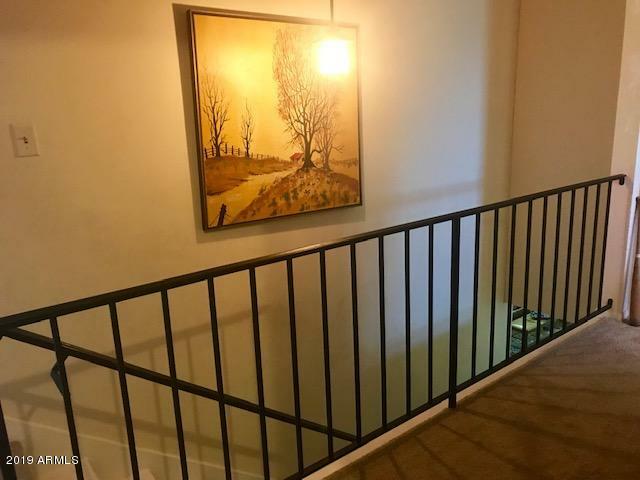 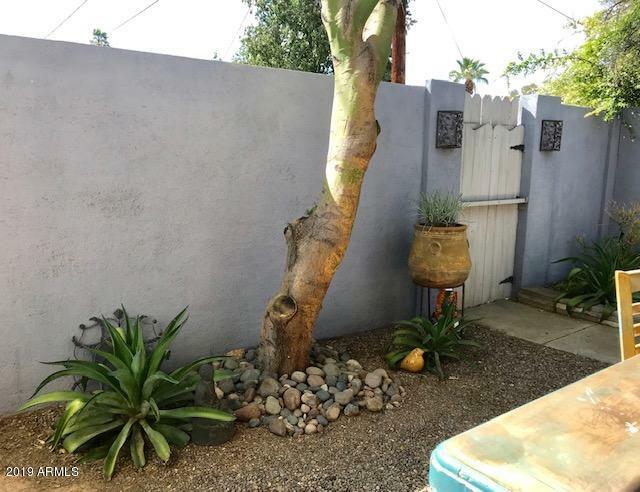 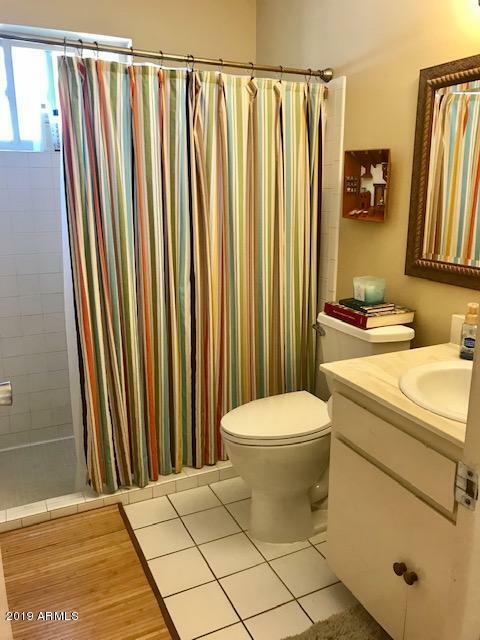 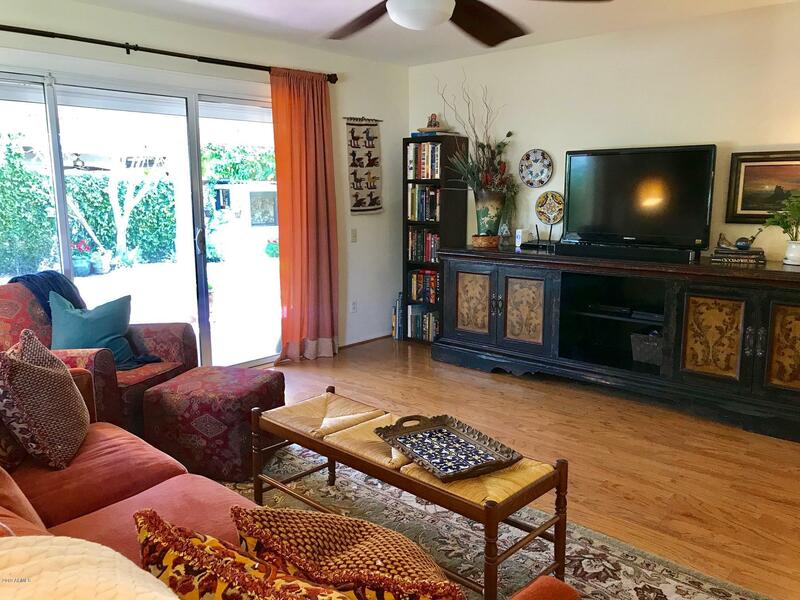 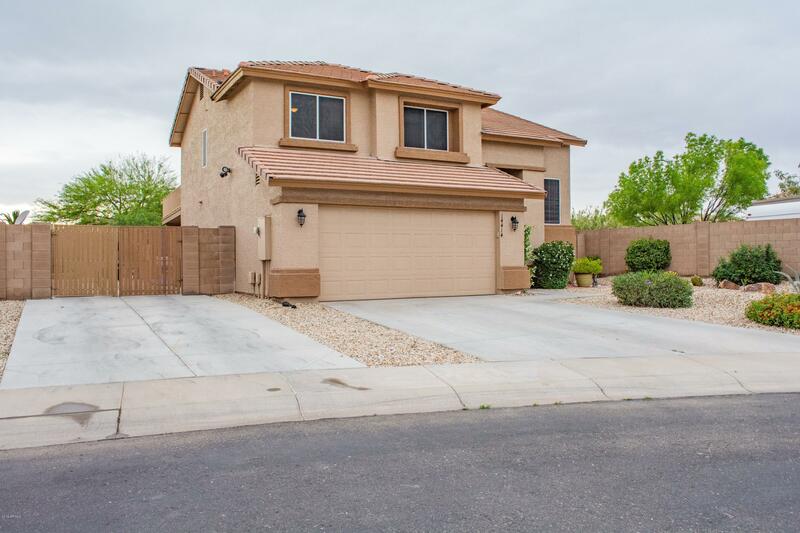 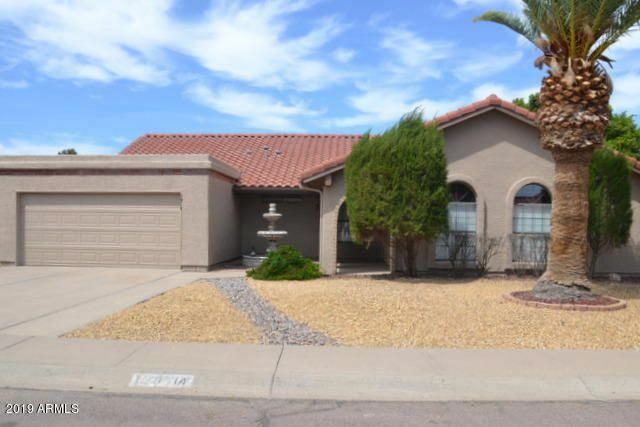 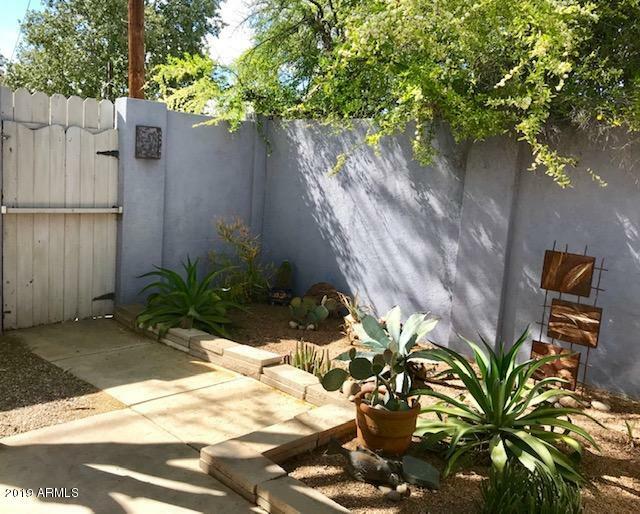 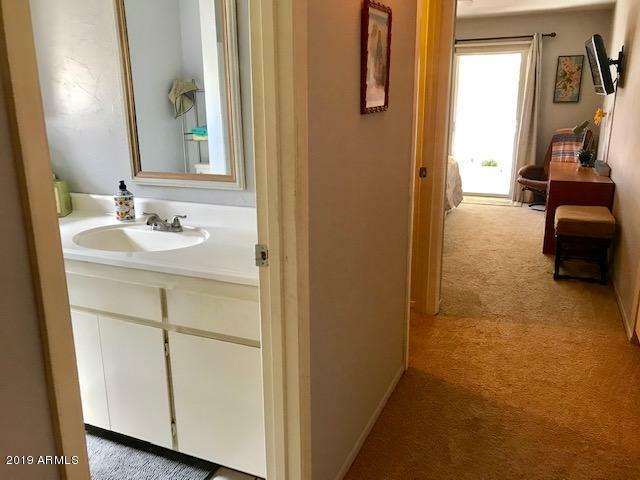 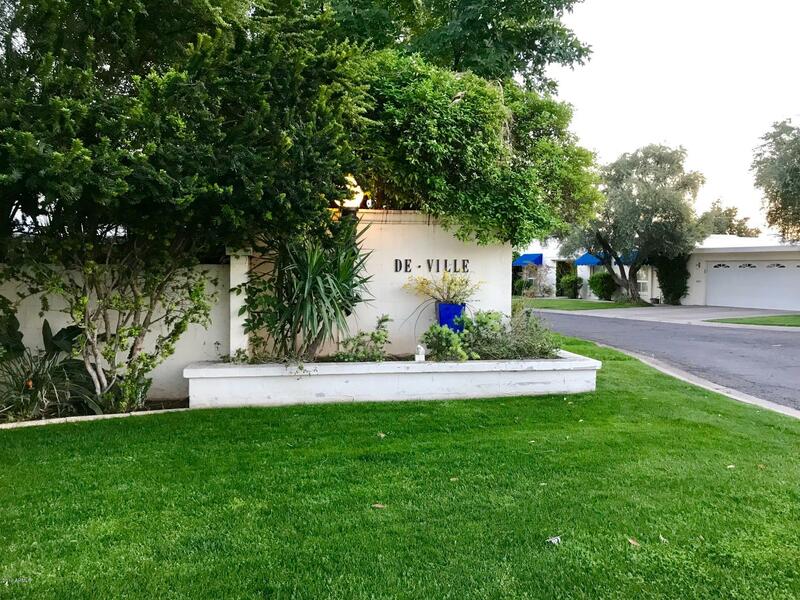 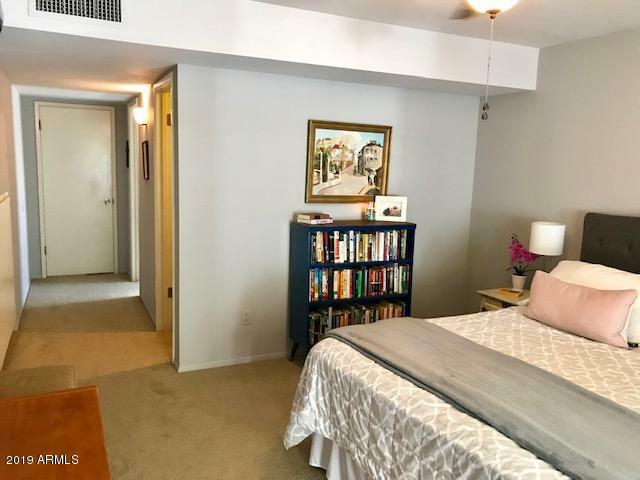 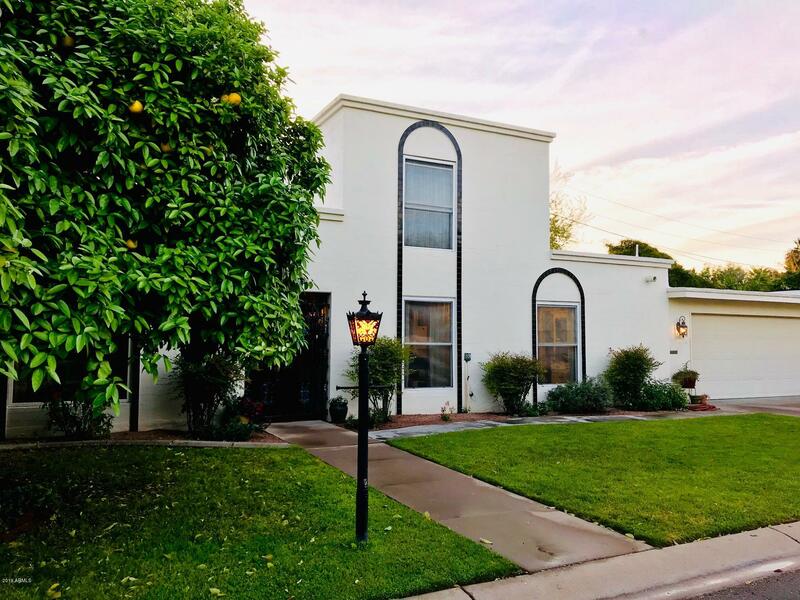 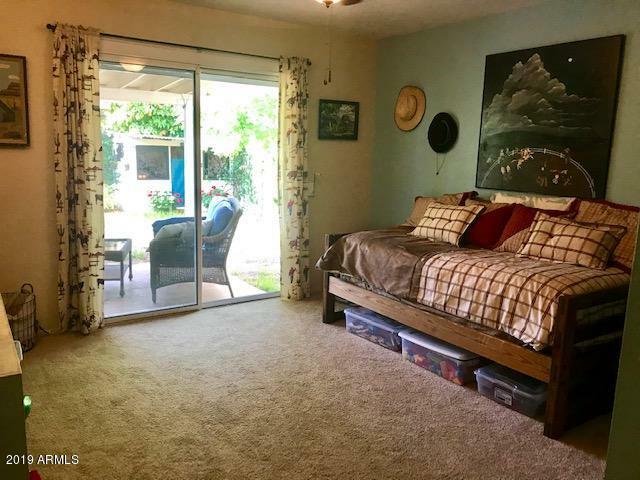 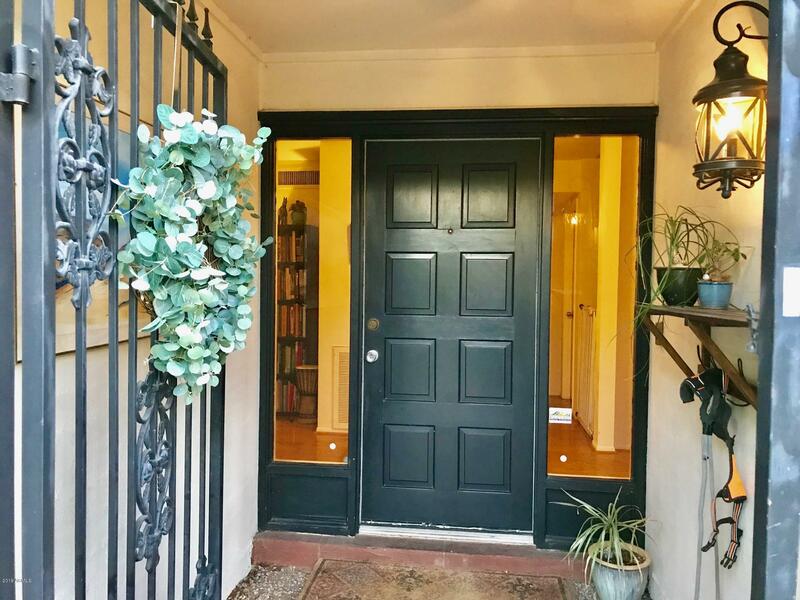 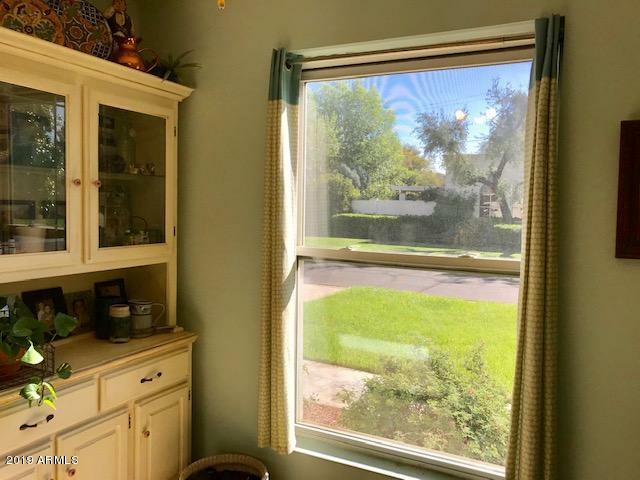 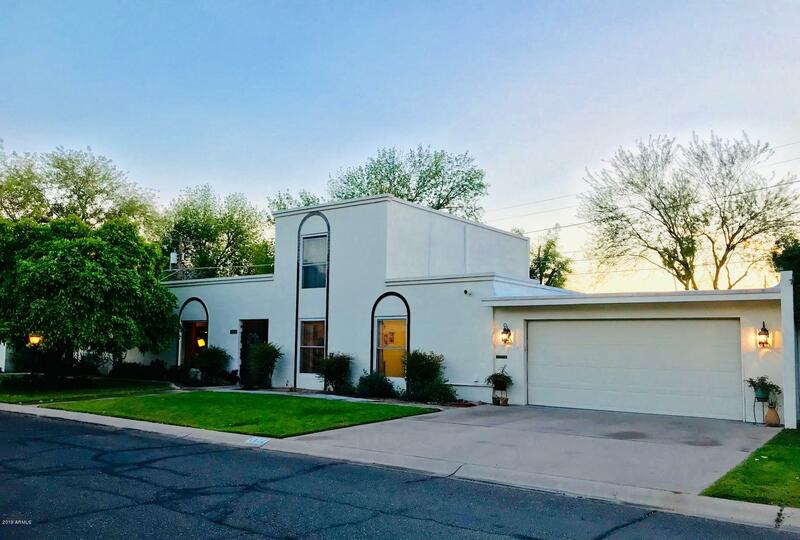 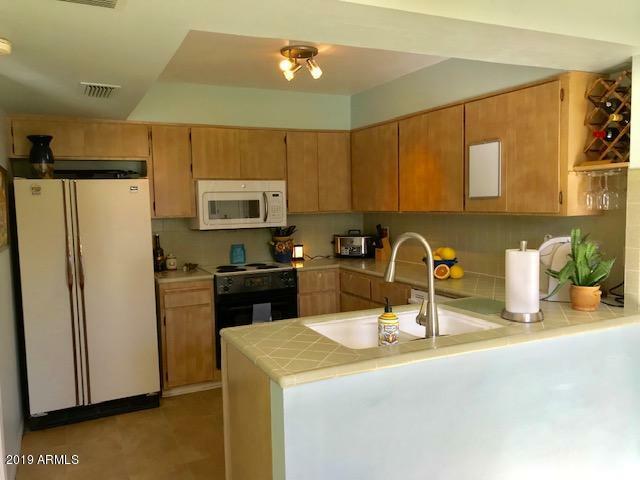 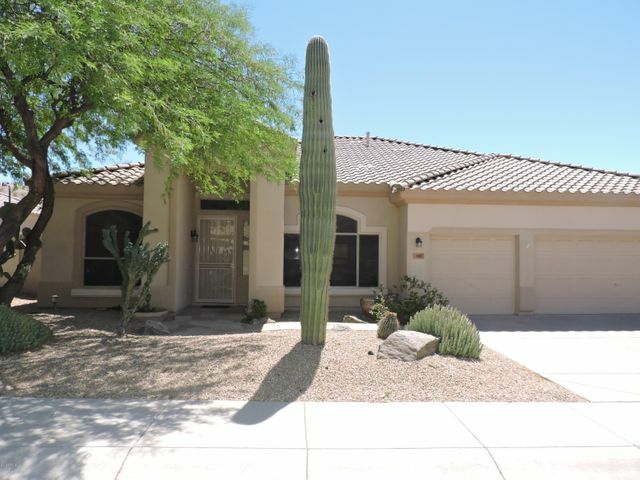 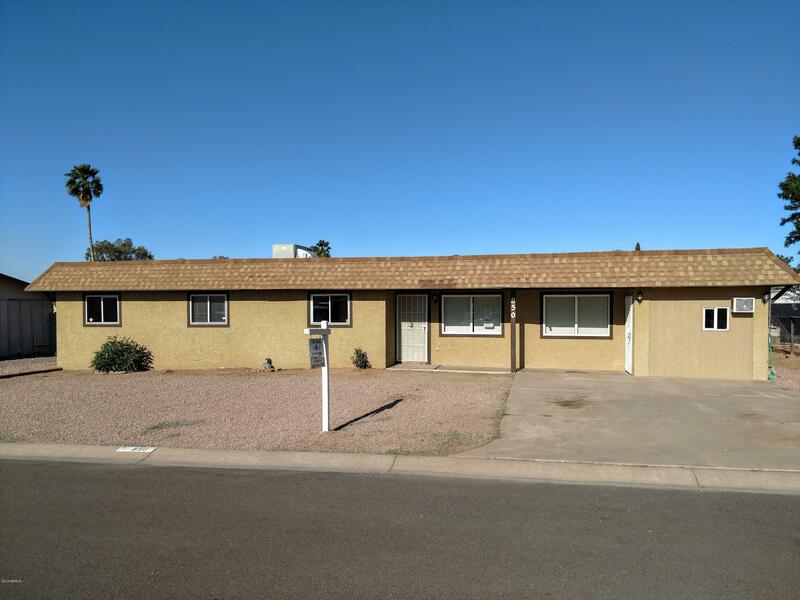 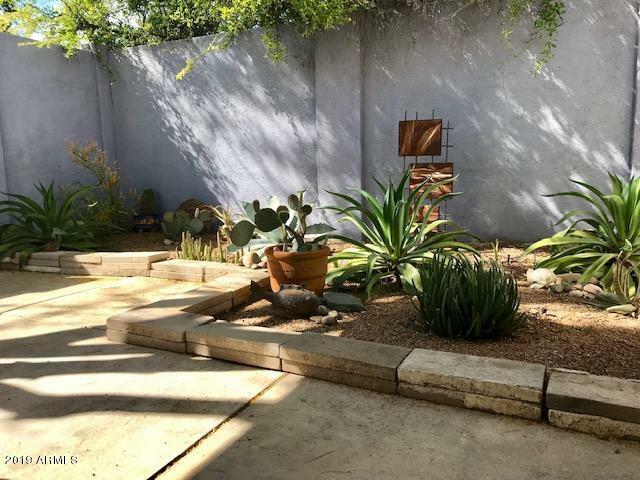 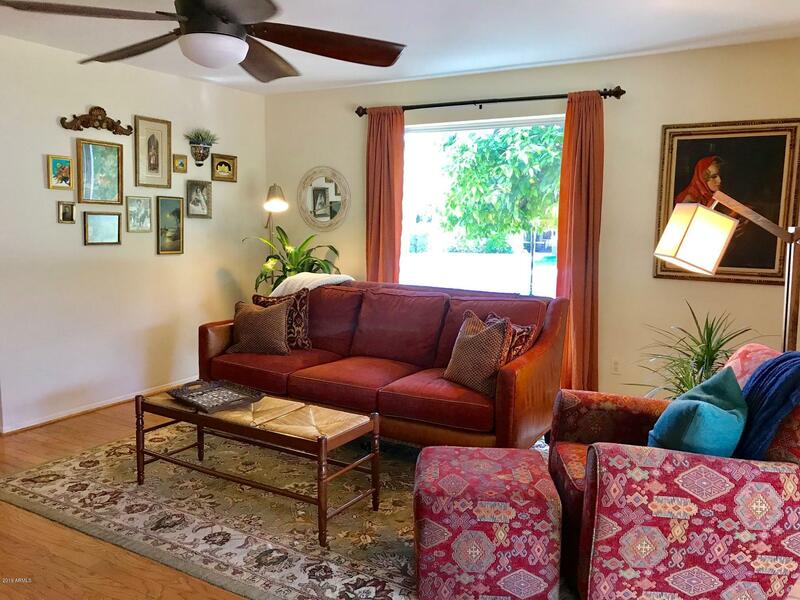 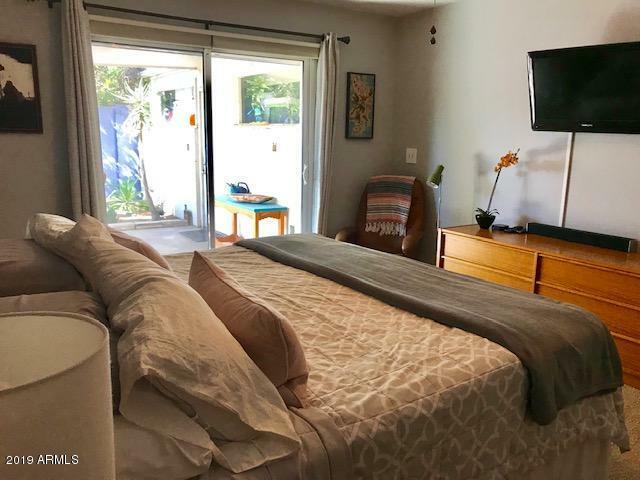 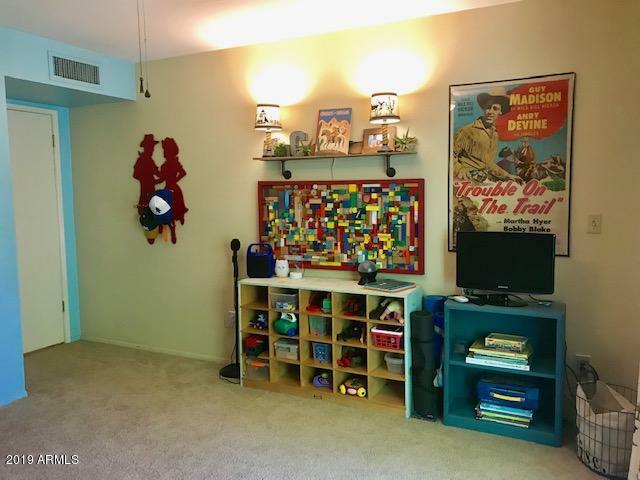 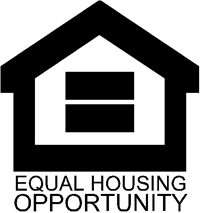 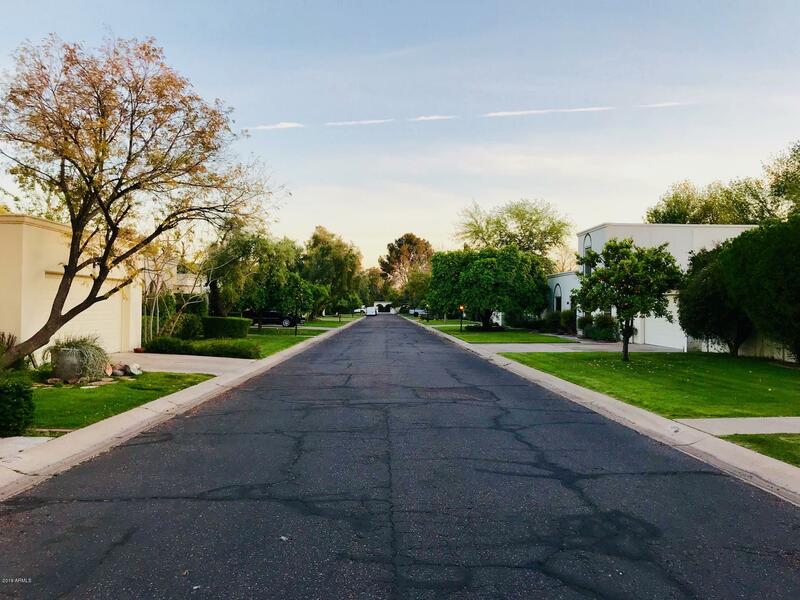 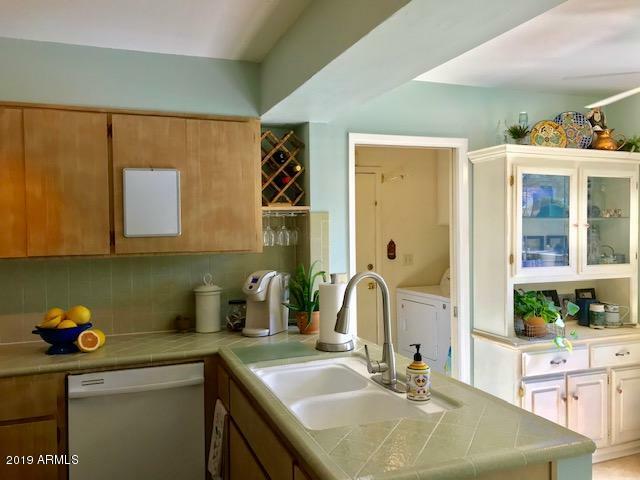 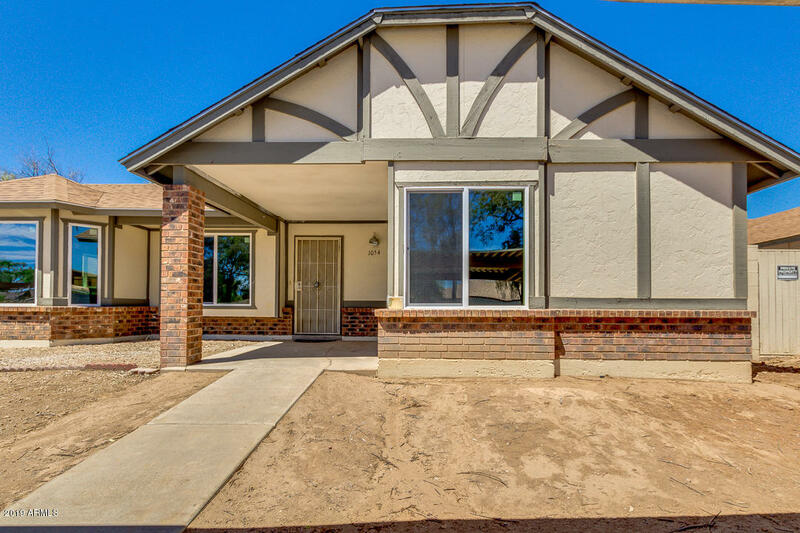 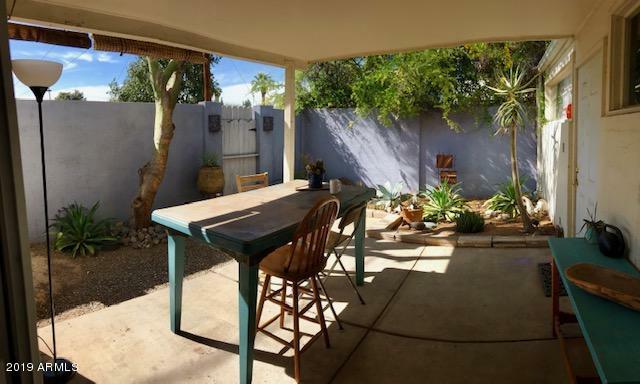 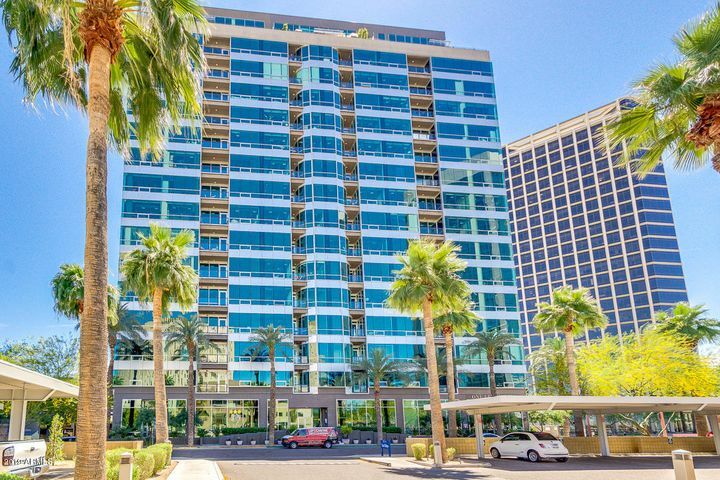 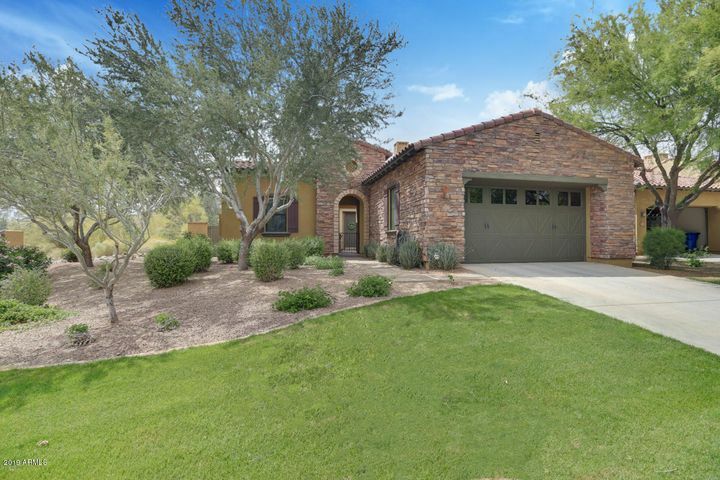 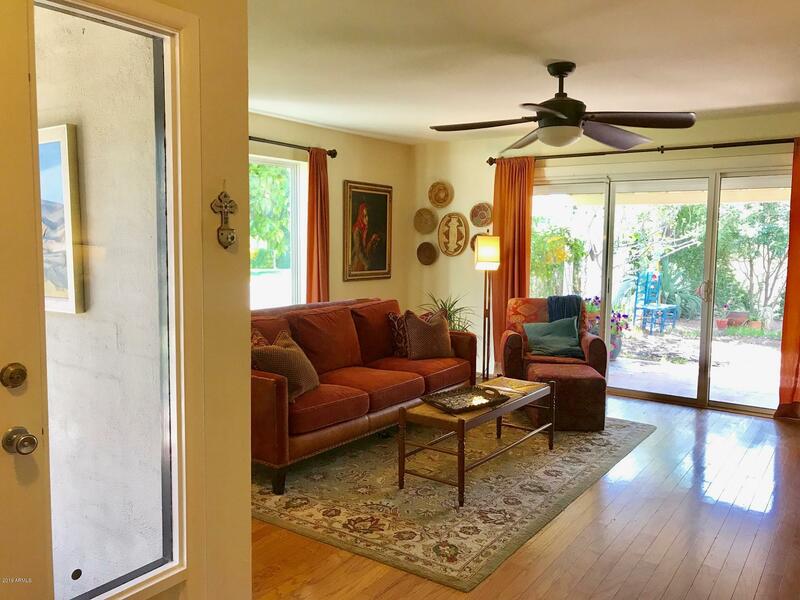 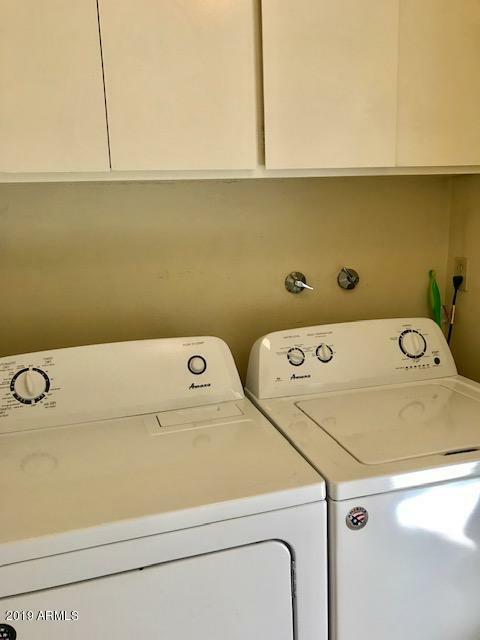 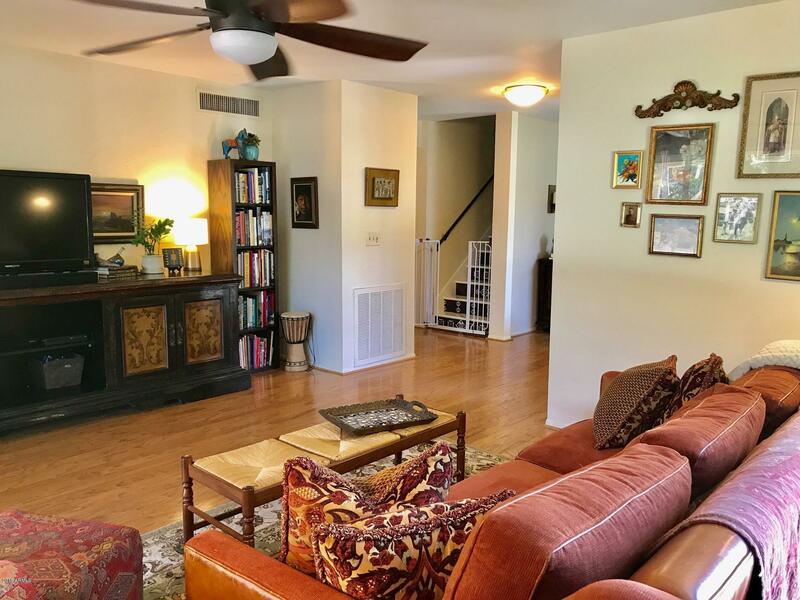 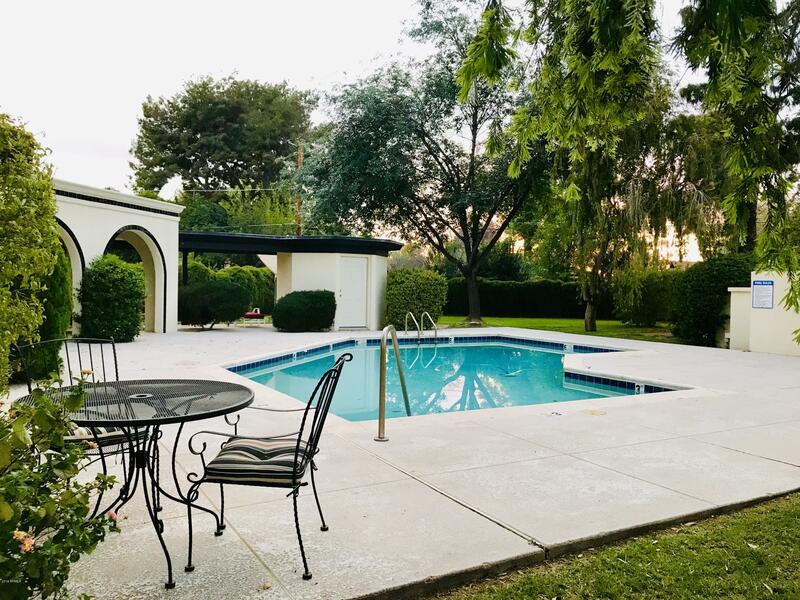 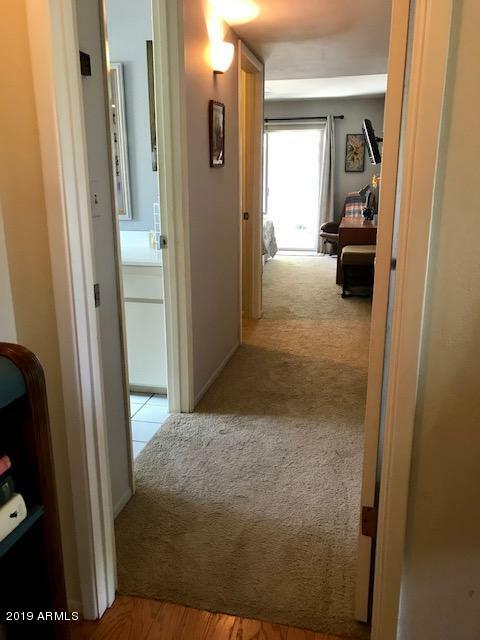 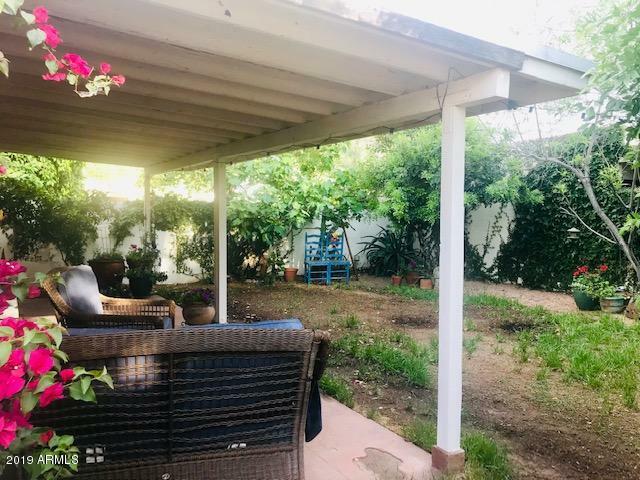 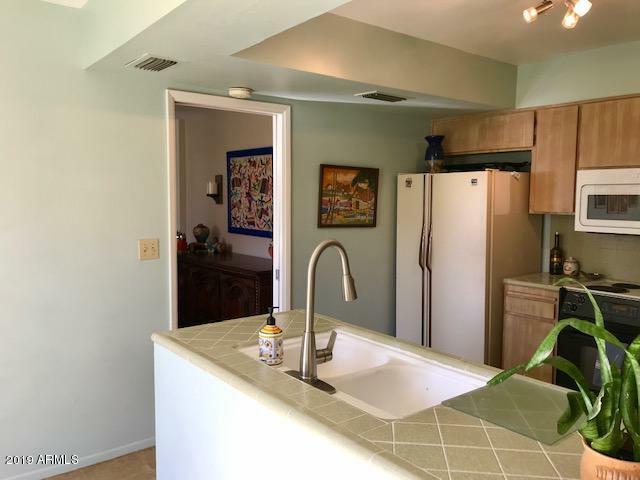 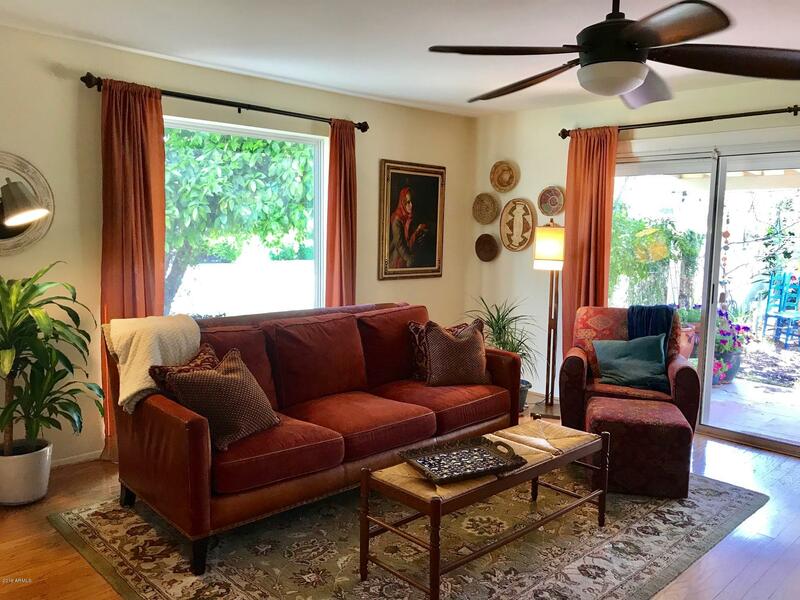 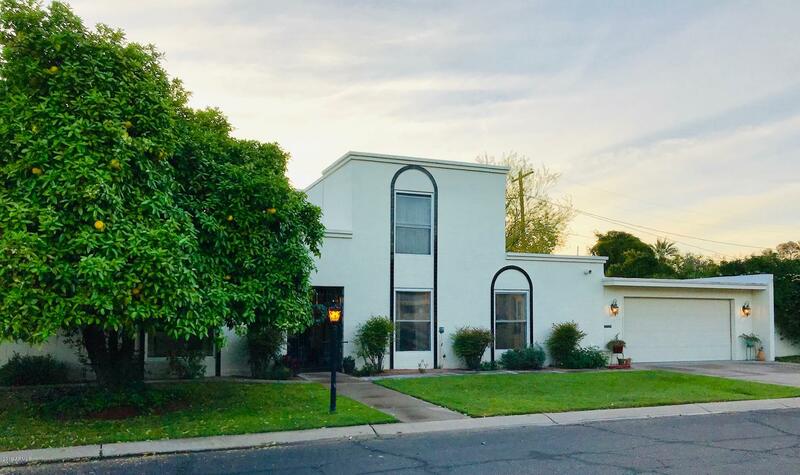 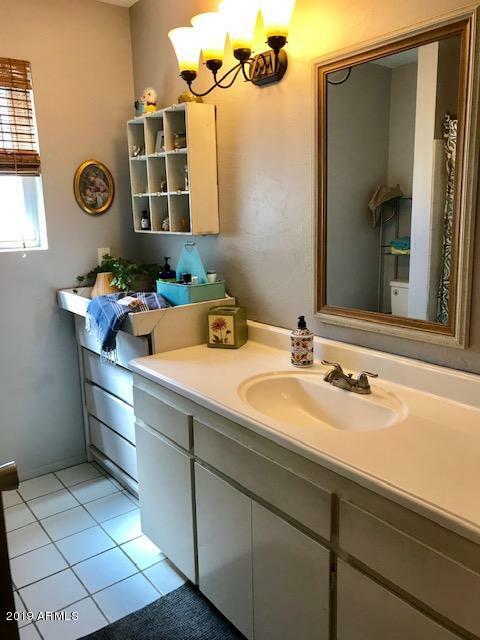 This home has had many updates including, tall dual paned windows and sliding doors, a completely recoated foam roof in 2019, a new HVAC system in 2016, new water heater in 2016, ceiling fans in each room and a water softener. 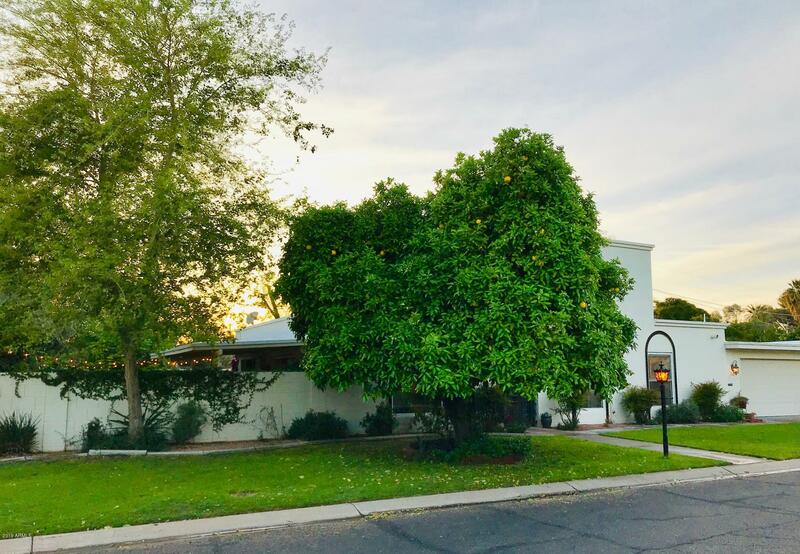 The lush yards have many beautiful established fruit and flowering trees that provide ample shade in the summer months. 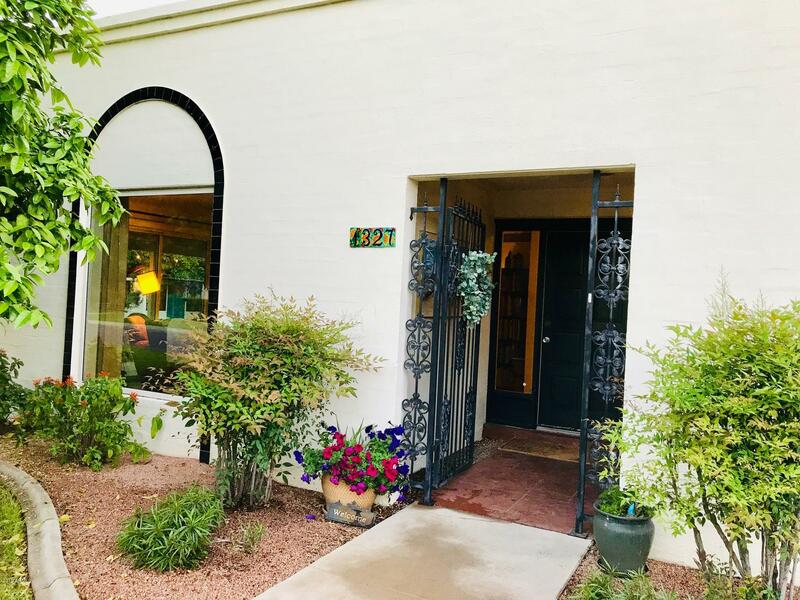 Don't miss this N. Central gem!